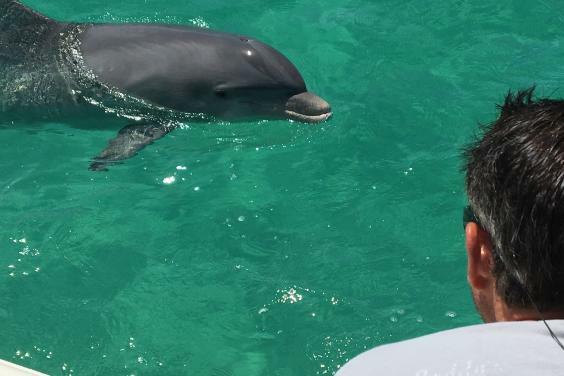 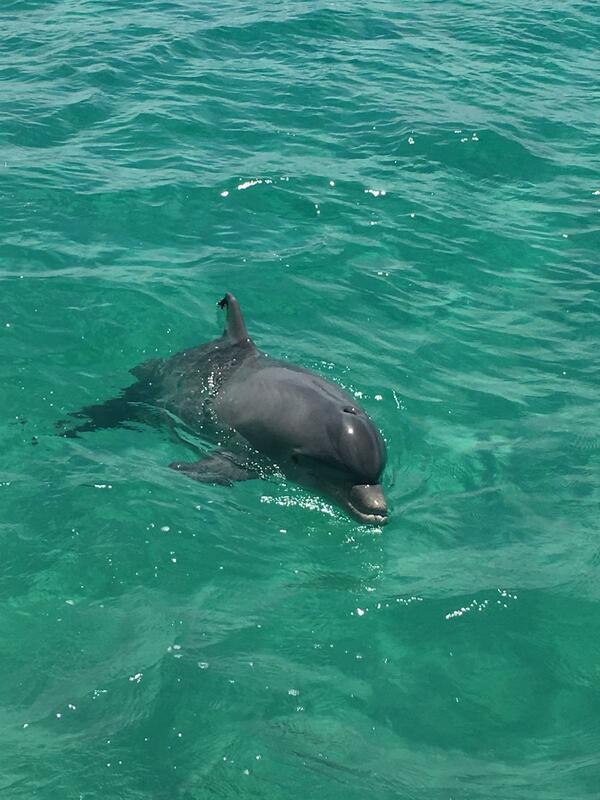 Wild Dolphin Tours offers an intimate and one-of-a-kind Dolphin and Snorkeling experience in Panama City Beach, Florida. 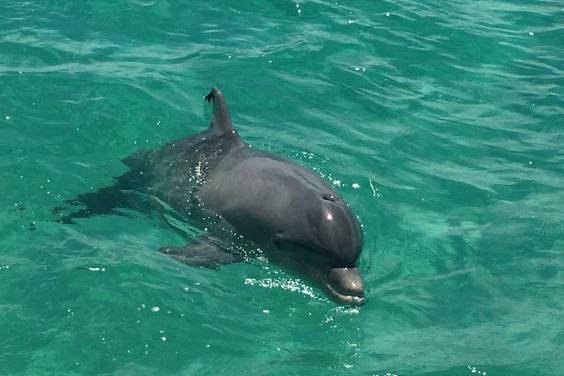 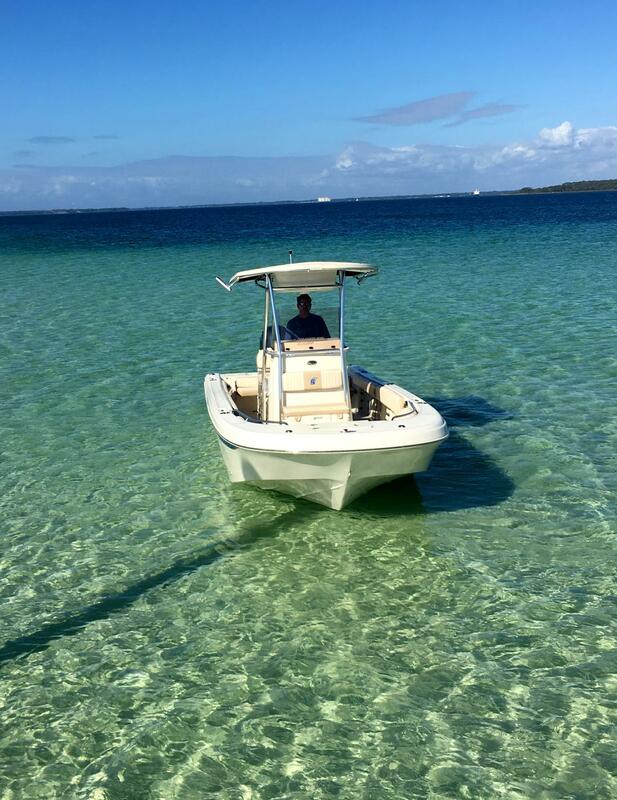 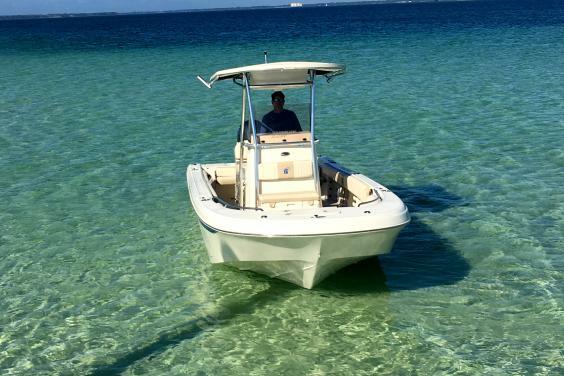 Your adventure begins with a 10-minute boat ride to Shell Island and then the tour will take you to the clear aquamarine waters of the Gulf of Mexico where you can swim with dolphins. 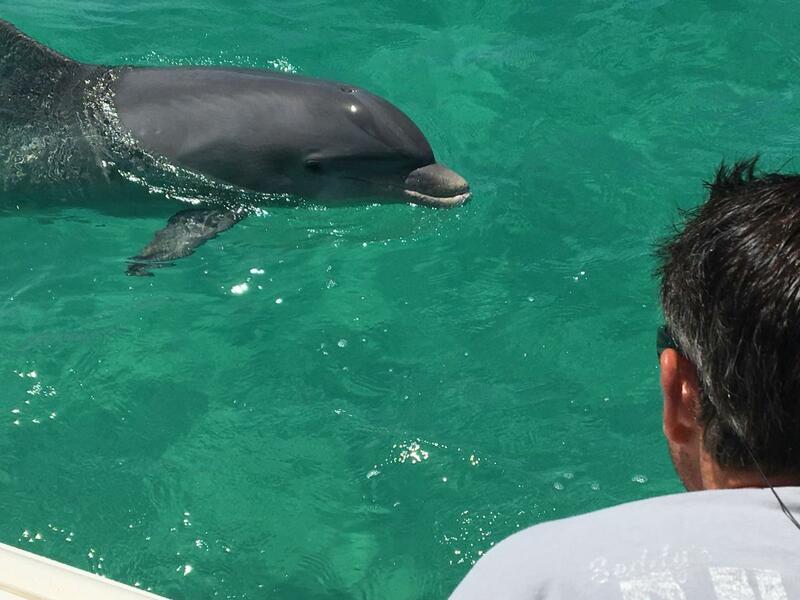 We invite you to join us at Wild Dolphin Tours for this memorable experience of a lifetime.